After the initial purchase, the cost of owning a golf car with proper care is very low. If you purchase a cart that is a few years old and beyond the initial deprecation, the cost of ownership will be about $300 per year with deprecation, maintenance and battery use. Overall the cost of ownership between gas and electric models is comparable during the first 10 years, but beyond that, the gas cart will become more expensive to own as they have double the moving wearing parts of an electric model. More parts to replace or repair. New Golf Carts: Basic models without options $6000 plus. Re-built golf carts: fully reconditioned mechanically, new paint, new upholstery, new tires, $3500 to $4500 plus options. Serviced and detailed: Excellent used carts with warranty fully inspected mechanically and cosmetically in excellent condition. This is our most popular seller. These typically run between $2500 and $3500 plus options. 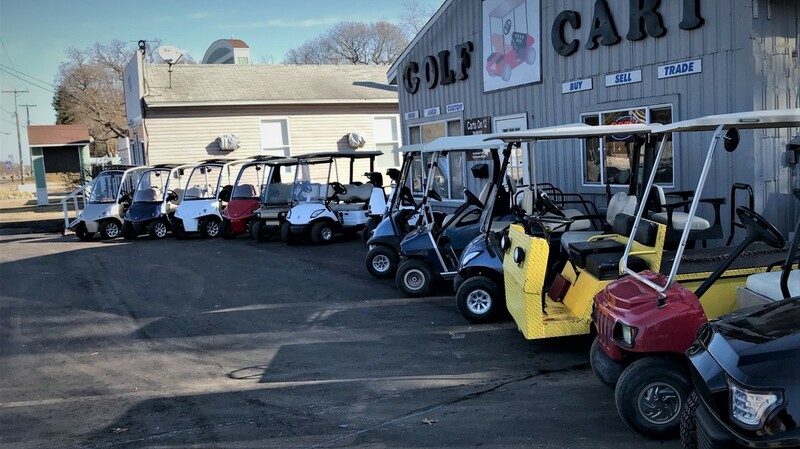 Used carts: good running and driving used carts, without warranty, but no major damage or problems, cost between $1500 and $2500 plus options. Ugly runners or project carts: may or may not run, older obsolete models but complete, anticipate between $500 to $1500 plus options.  Should I buy a gas or electric golf cart?